Here is more Nokia for you, the company has announced the launch of two new low budgeted handsets and are said to be Nokia’s most affordable phones to date. The Nokia 101 and Nokia 100 are the latest offerings by the company which will be basic handsets on a low and affordable budget. The Nokia 100 is Nokia’s most affordable color display phone, and people can enjoy its new attractive grid-based menu system with fun and easy-to-read icons. Furthermore, the Nokia 100 features an FM radio, a 3.5mm audio jack and some preloaded games. It will be available in a range of vibrant colors including Legion Blue, Festival Pink, Ocean Blue, Phantom Black and Coral Red. 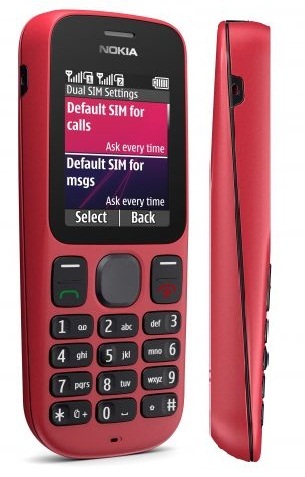 The Nokia 101 is Nokia’s fifth dual SIM device and is the most affordable to date. 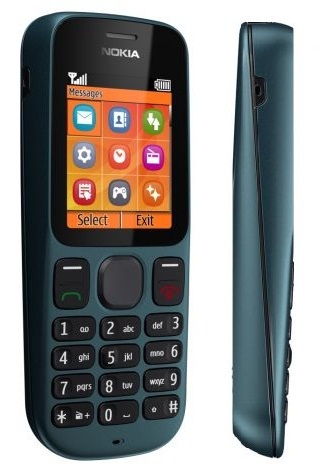 The handset also features the Nokia SIM manager which allows users to select which SIM card to use to make a call or send a text message helping them manage costs and maintain network coverage without needing several phones. In addition, the SIM manager allows users to store the settings of up to five SIM cards on the phone, and to personalize them by assigning names and logos for each SIM setting.Other features of the handset include an FM radio, 3.5mm jack, an integrated MP3 player, a 103 phon loudspeaker, and support for up to 16 GB microSD memory cards, allowing users to carry their entire music collection with them. The 101 will be available in Phantom Black and Coral Red colours. Both the Nokia 101 and Nokia 100 offer Nokia Life Tools (selected markets) and Nokia Money (in India), providing instant access to locally-relevant information on healthcare, education, agriculture and entertainment. 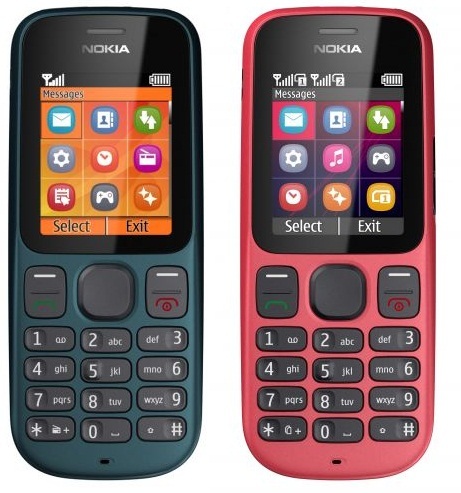 The Nokia 101 will be available in the third quarter of 2011 for about 25 Euros (USD 35) and the Nokia 100 will be available in the fourth quarter of 2011 for about 20 Euros (USD 30).